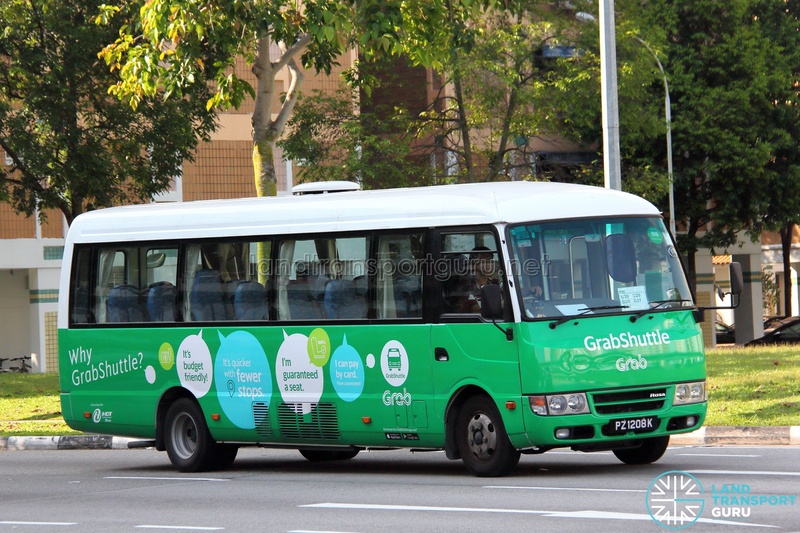 GrabShuttle G73 is a bus pooling service provided by GrabShuttle from Tampines / Bedok Reservoir to Depot Close (Hewlett Packard Enterprise). Operating with 2 forward trips on weekday mornings (except public holidays), seats are required to be booked via the GrabShuttle app or Beeline app. 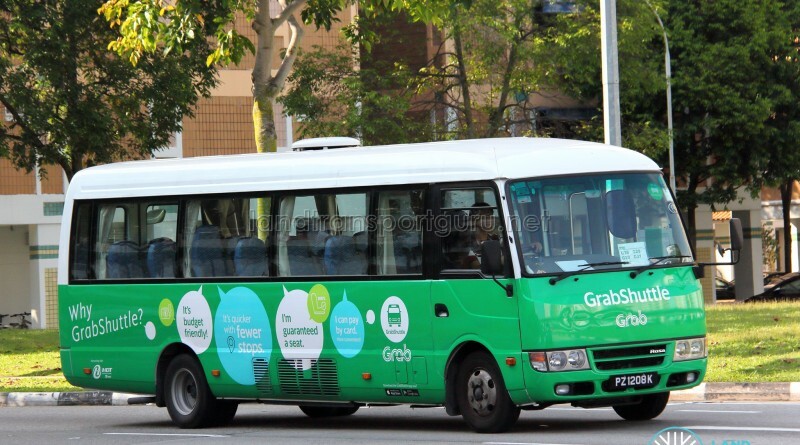 GrabShuttle G73B operates the second forward trip as a route variant to GrabShuttle G73 at a later timing and ends at Depot Road. This route caters to workers at Hewlett Packard Enterprise and neighbouring industrial buildings. 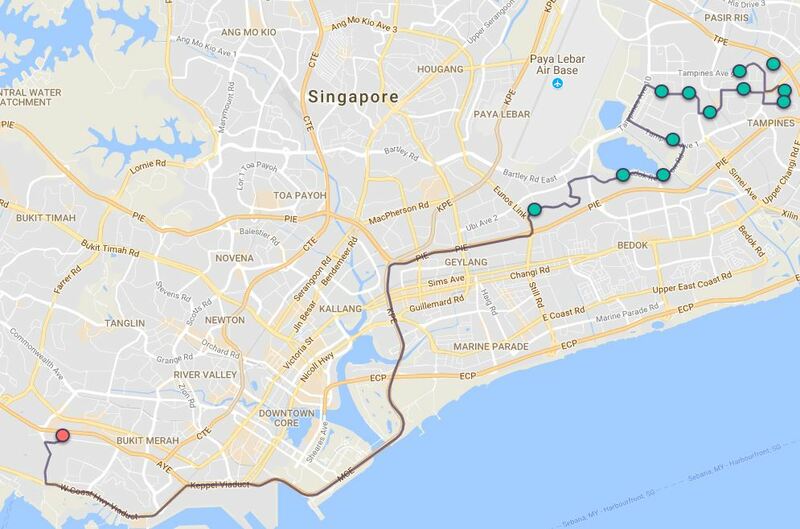 It offers them a direct route from Tampines / Bedok Reservoir to work. 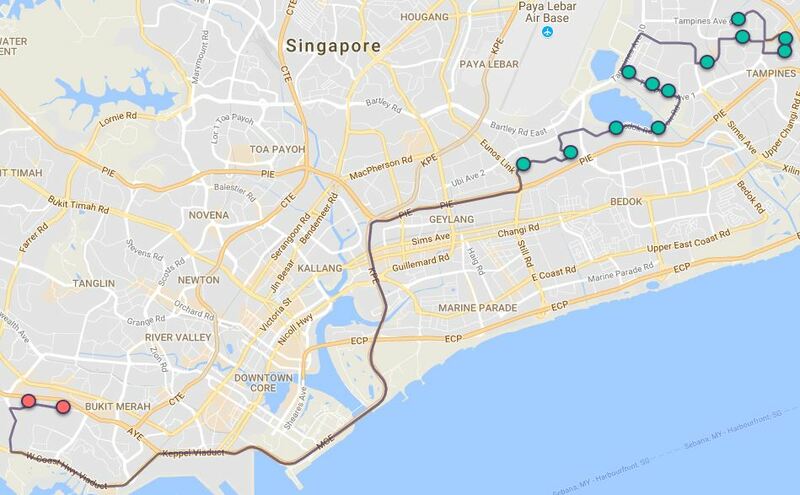 A return trip is offered in the evening as GrabShuttle G74, from Depot Close (Hewlett Packard Enterprise) to Bedok Reservoir / Tampines.